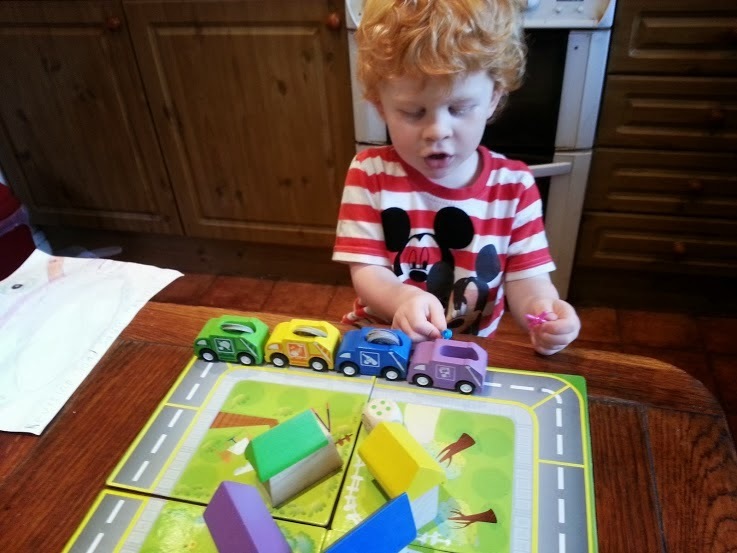 My favourite game stocked by the Toadstol is: HABA PIZZA ALLEGRO PLAY SET AND GAME - we have it and it's fab! HABA PIZZA ALLEGRO PLAY SET AND GAME - looks great! I think the HABA balance animal on animal game looks fun. Janod the masked ball who's who game looks fun. Build your own potato clock! The HABA GAME BALANCE ANIMAL UPON ANIMAL looks like great fun. Build your own brush robot. I like HABA MY VERY FIRST GAMES - EVENING IN THE STABLE. The potato clock... remids me of an episode of the big bang theory, - when Professor Proton appears. Very funny. The HABA GAME KNUCKLING KNIGHTS looks great! HABA PIZZA ALLEGRO PLAY SET AND GAME - Looks Fab! The nutty squirrel balancing game looks really fun!